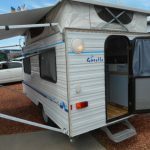 Caravan PPI Belmont Newcastle Central Coast NSW. 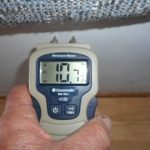 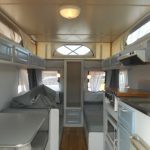 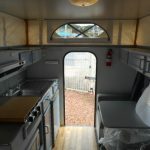 Caravan Pre-purchase Inspection Gosford NSW 2250. 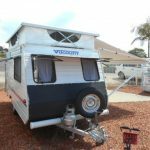 1993 Viscount Nipper Pre-purchase Inspection Belmont NSW 2280. 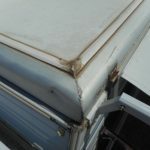 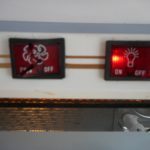 Older caravan with a dangerous gas leak from the fridge.